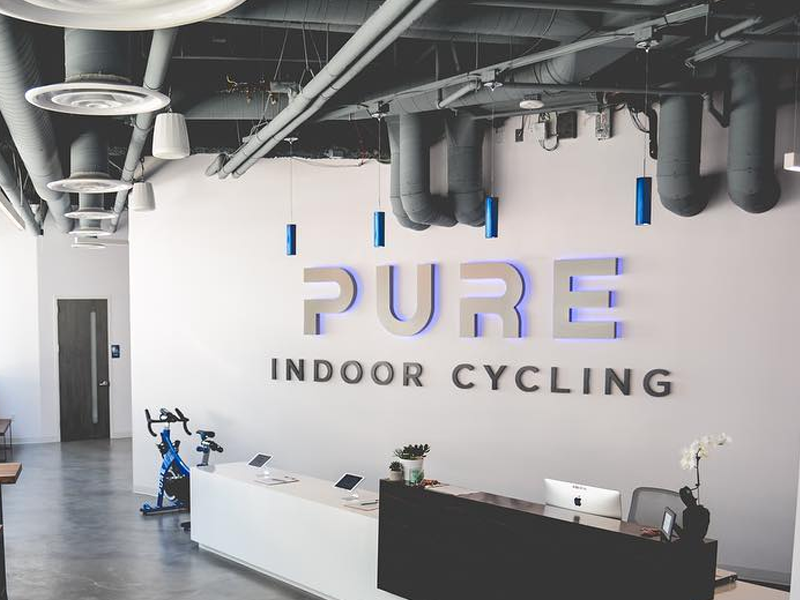 PURE is an indoor cycling studio based in downtown San Diego. 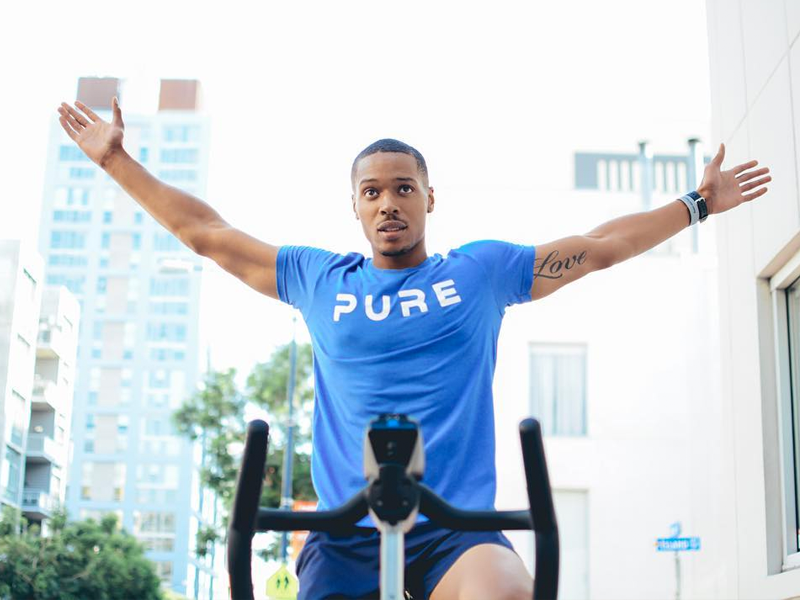 Their signature class combines choreographed rhythmic moves with cycling techniques for a high-intensity workout designed to target your upper body, legs and core. 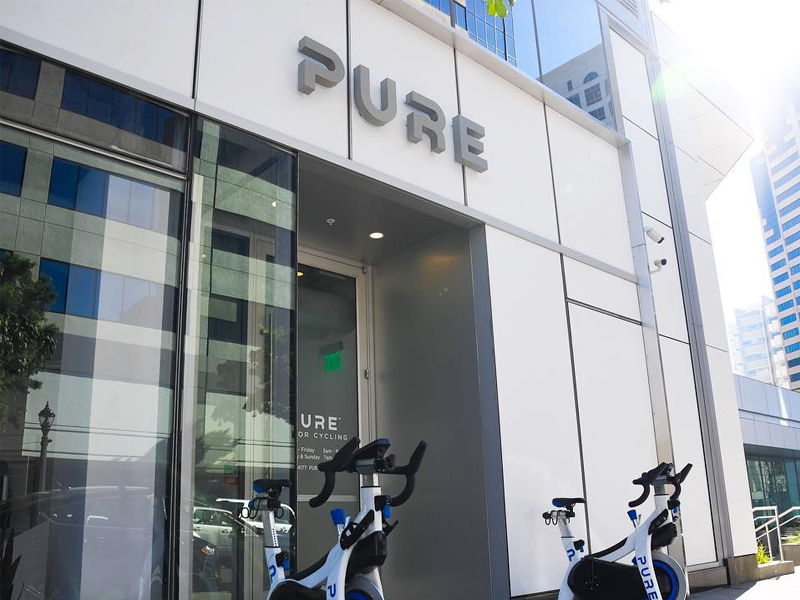 With the music as our inspiration and instructors who live to motivate, it's like going to the best dance club in San Diego. 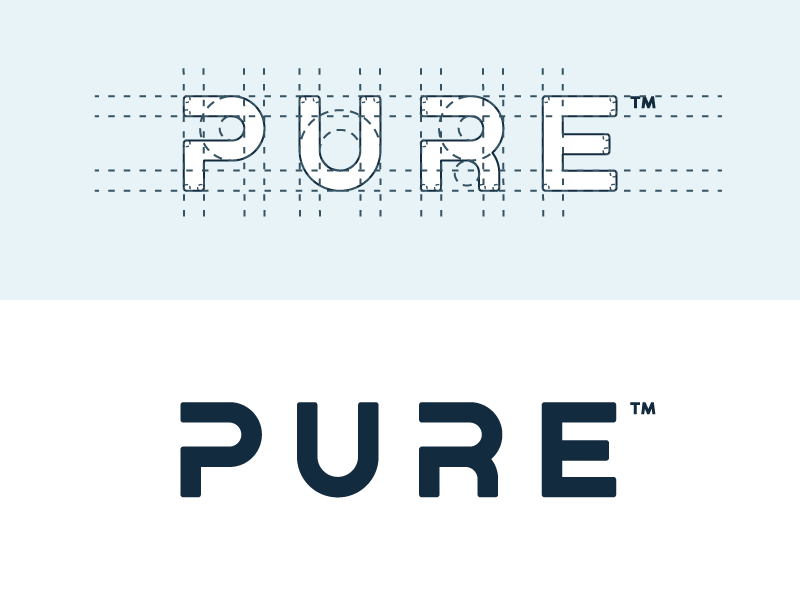 The PURE word-mark and P symbol are focused on simple shapes, yet unique enough to be recognizable at close and from a distance. The logo design accommodates seamlessly with the store design which was one of the essentials in the briefing. © Paul von Excite 2019 All rights reserved.